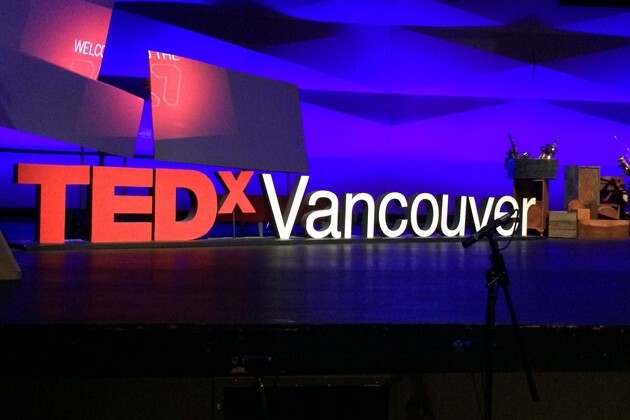 Jess took the stage at TedX Vancouver in front of a live, enthusiastic and very large audience. In her first TedX speech, Jess highlights the grey-area between monogamy and open relationships that might just be the antedate to divorce. She suggests that the key to happily ever after for many couples may be found in the concept of Monogam-ish.